Enter where and when you wish to park and the system will find garages with vacancies and their prices. Online reservation and payment (Paypal/payment card) will take you two minutes. The confirmation (SMS and email) contains information and a map to make it easier for you to get to your parking space. All garages are operated non-stop, reception will open up for you or you can do it yourself by calling from your telephone (which is free-of-charge even for foreign drivers). Why to book a parking in Prague with MR.PARKIT? We have garages all over Prague (in the historic centre and in the suburbs). Choose the location that will be most convenient for you. Reserve parking in advance. Save time, nerves, and money. 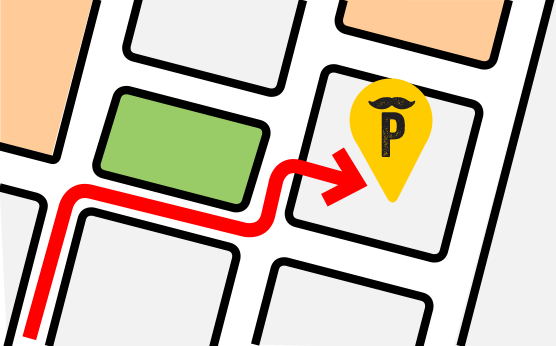 With MR. PARKIT you will always get advantageous parking in the given location. 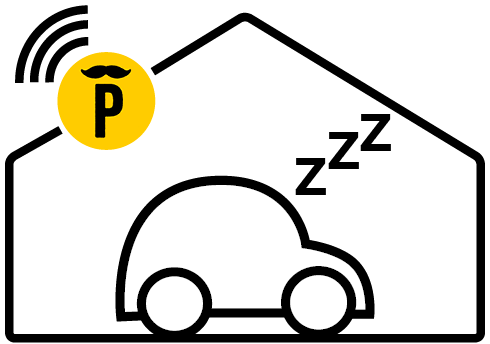 You can park in Prague without any worries with MR.PARKIT. You know in advance what the garage looks like. Parking space will be prepared for you.